Based at Wisconsin Center for Educational Research at the University of Wisconsin - Madison, we are a truly interdisciplinary team of educational researchers, software engineers, artists, and storytellers, exploring the intersection of current learning science and media design, specializing in mobile media, video games, and simulation. Seeking to do what’s never been done before, we constantly innovate, play, take risks, and mess-make. Get your hands dirty. Time to start making. Free, remixable apps by Field Day. 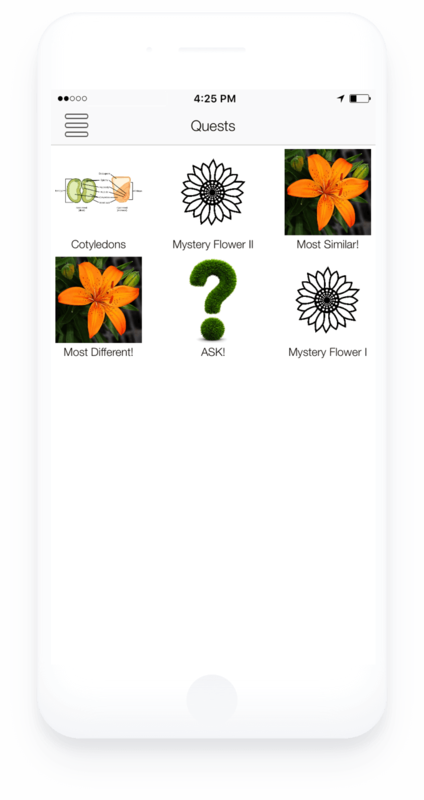 Researchers, teachers and students use ARIS to make mobile games, tours and interactive stories. 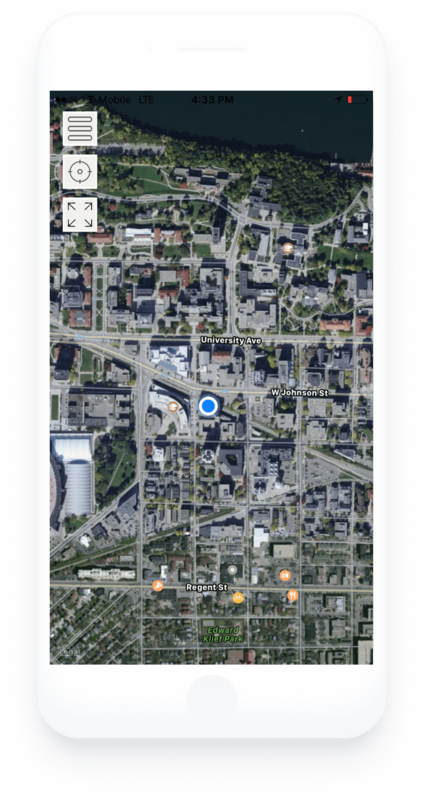 Use Siftr to make fieldwork easy. Got five minutes? Anybody can make a Siftr. 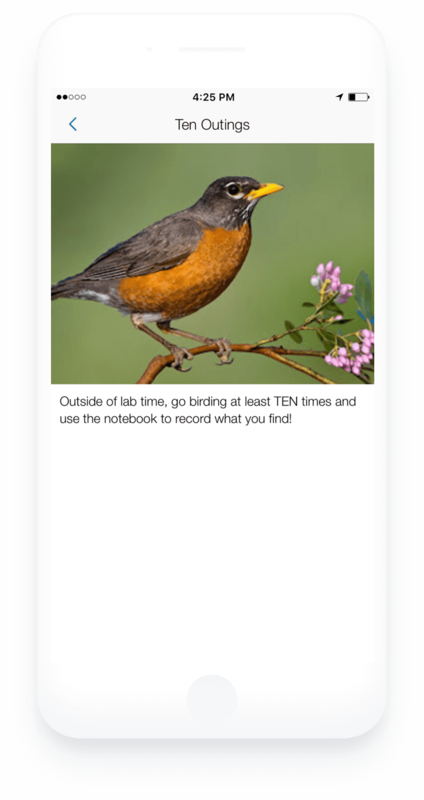 Create your own digital field guide, no coding required. Field Day makes apps that change the way people see the world. play around, or remix them. Unravel the stories behind mysterious artifacts at the museum. Teach Science with free, beautiful games on the web. Save a martian colony through research. Dominique Lark Teaches like a gamer. Learn how to use all the things Field Day makes. You’ve got superheros in your school but even superheros need support. Join project based PD with Field Day. Create mobile games, tours and interactive stories with ARIS games. Players experience a hybrid world of virtual characters and media in physical space. What can I build with ARIS? Craig used ARIS to create a situated documentary game called “Dilemma 1944” to convey the impact of the Second World War. In the game, players travel back to Kitsilano High School in Vancouver during WWII. Seventh grade social studies teachers Beth Stofflet and Larry Moberly wanted to take their 250 kids to dozens of African nations — but since that wasn’t possible, they took them there virtually with a Field Day tool called ARIS. Whether your are a beginner, have design questions or want to dive into more complicated technical question you can find help at the ARIS Forums. ARIS works on iOS devices and requires an internet connection to play. ARIS consists of three pieces of software. Editor - to make ARIS games. Server - Games live on a database in the cloud. The client and editor read from and write to it. ARIS is free for all to use. If your project begins to see more than 100 players monthy, or you need help designing or modifying ARIS, Contact us to setup a consultation. ARIS Games is open-source under the MIT license and free to use. The MIT License is a permissive free software license. David Gagnon, Phil Dougherty, Mike Tolly, Chris Holden, Eric Lang, Sarah Gagnon and Jim Mathews have worked formally and informally to bring you the ARIS software. Special thanks to the following contributors: Kevin Alford, Carl Burnstein, Scott Morison, Julie Sykes, Kurt Squire, Chris Blakesley, Sean Dikkers, John Martin, Kevin Harris. ARIS wouldn’t exist without the institutional support of the University of Wisconsin as well as from Engage, WID, WCER, Minnesota Historical Society, The Library of Congress Teaching with Primary Sources Initiative, the MacArthur Foundation, the Pearson Foundation, CASLS, Chippewa Valley Technical College and many others for years of investment and support. If you want to hear the latest about what we’re up to, drop your email below. We won’t spam you, promise. Based at the Wisconsin Center for Educational Research at the University of Wisconsin - Madison, we are a truly interdisciplinary team of educational researchers, software engineers, artists, and storytellers, exploring the intersection of current learning science and media design, specializing in mobile media, video games, and simulation. Seeking to do what’s never been done before, we constantly innovate, play, take risks, and mess-make.